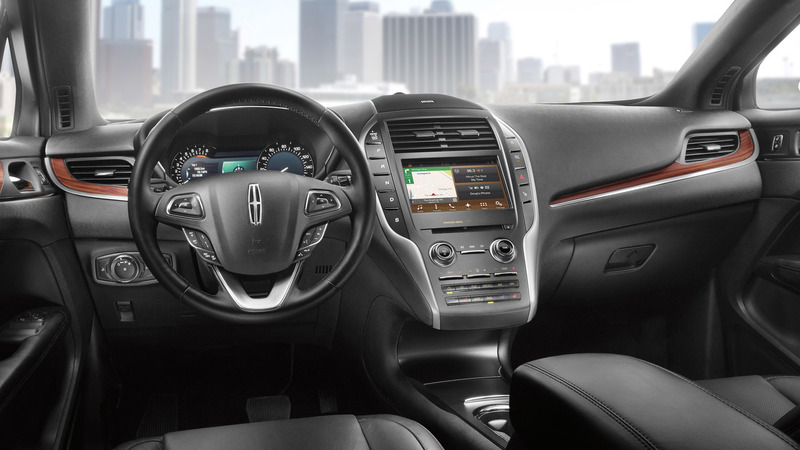 The Lincoln MKC is embracing the 2017 model year with additional technology and features offered as standard equipment. Lincoln’s first entry in the compact luxury crossover segment is now a more enticing offer after getting a standard power liftgate which was previously offered at an additional cost as an optional feature. In addition, automatic start/stop technology is now available on the all-wheel-drive 2.0-liter MKC and comes as standard if you go for the front-wheel-drive variant. For the 2017 model year, Ford’s posh marque is making Auto Hold standard across the entire MKC lineup and buyers will be able to get the SYNC 3 infotainment system which benefits from Android Auto and Apple CarPlay integration. There aren’t any changes under the hood, so the Lincoln 2017 MKC is offered with the same turbocharged 2.0- and 2.3-liter EcoBoost engines hooked up to a six-speed automatic gearbox. The smaller unit is available with both FWD and AWD, whereas the larger engine is sold exclusively with AWD. 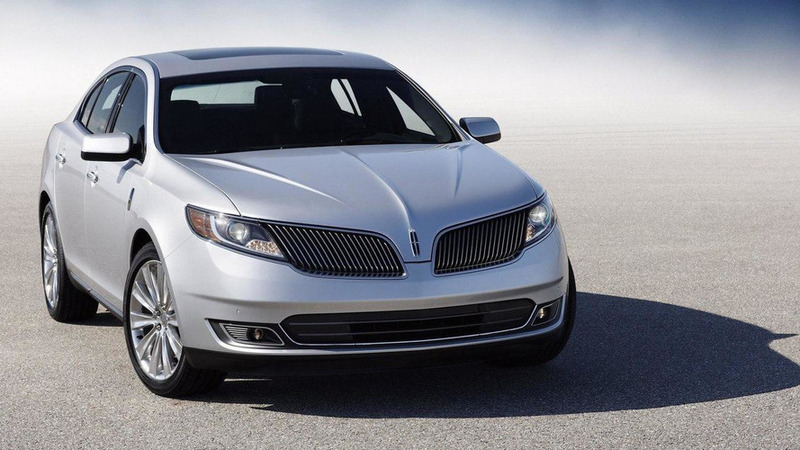 The 2.0-liter delivers 240 horsepower and 270 pound-feet of torque while the 2.3-liter unit churns 285 hp and 305 lb-ft.
As a final note, Lincoln sold around 25,000 units of the Louisville-built MKC last year and the model is gaining traction among women buyers. 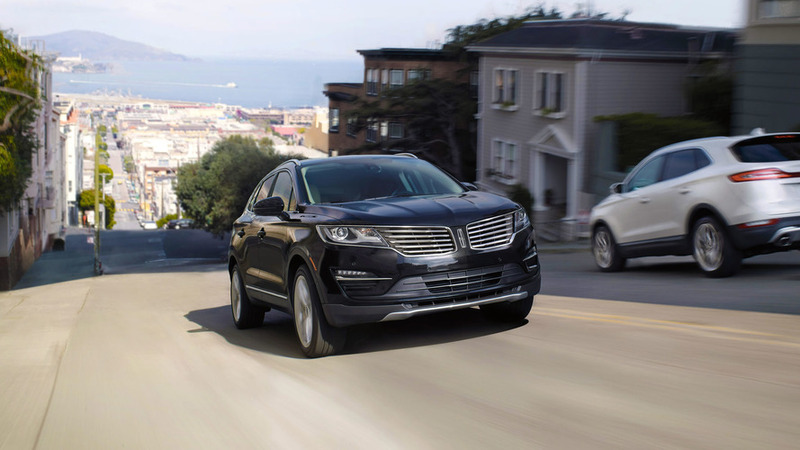 As a matter of fact, Lincoln says MKC registrations to women contributed 59 percent to the company’s year-over-year SUV growth last year.